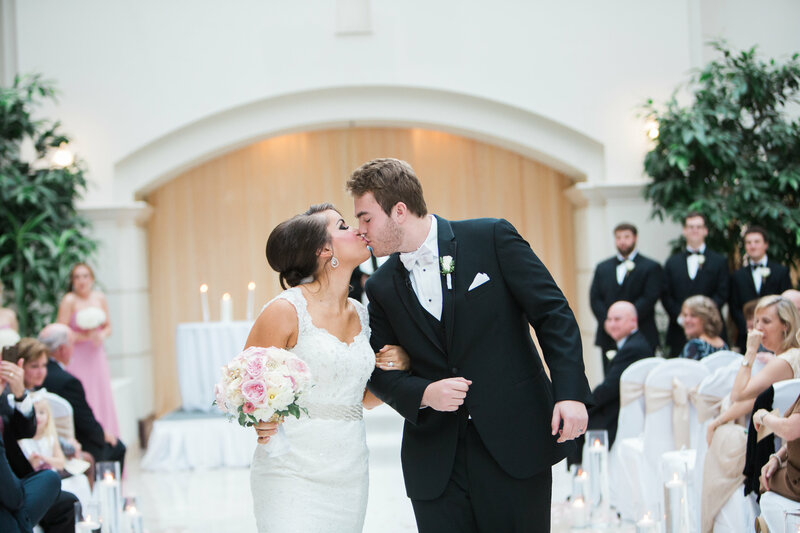 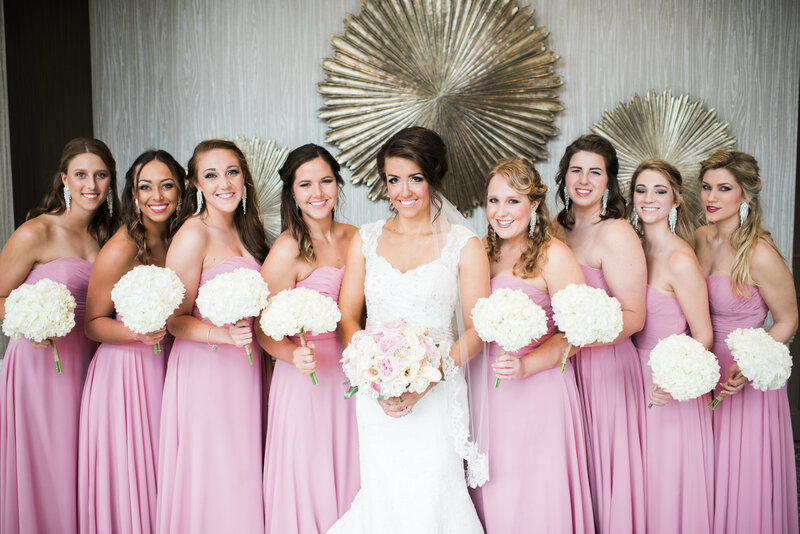 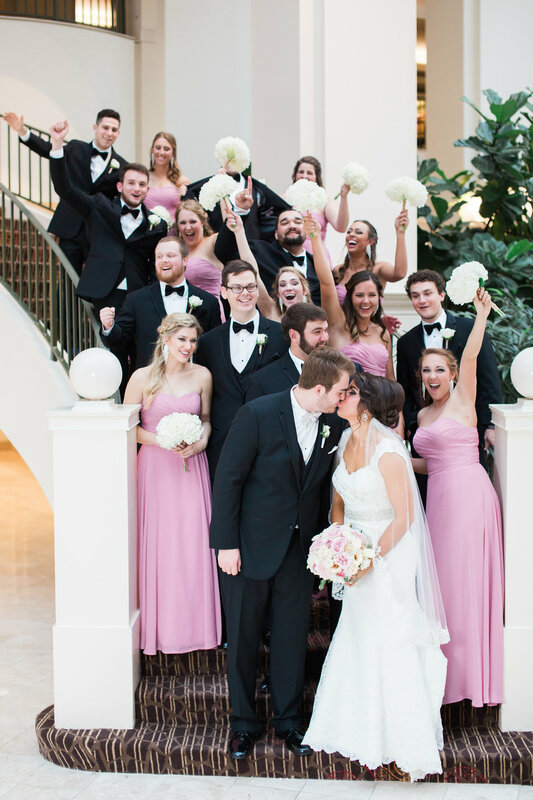 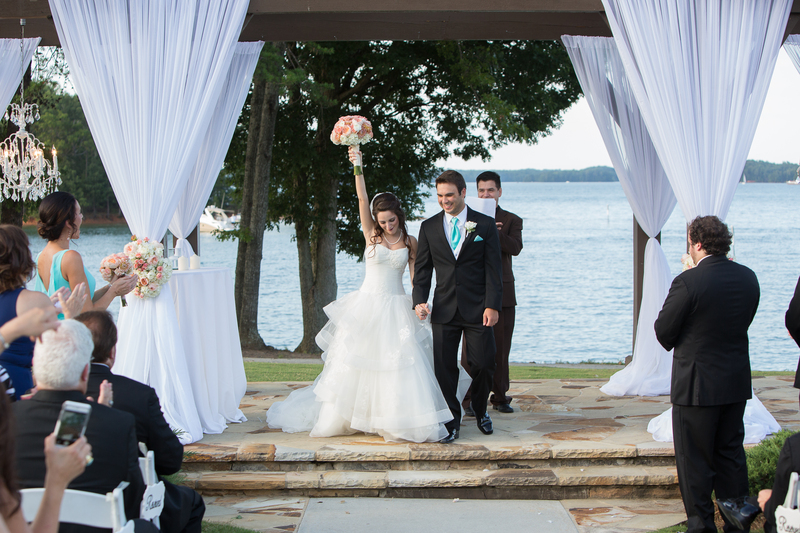 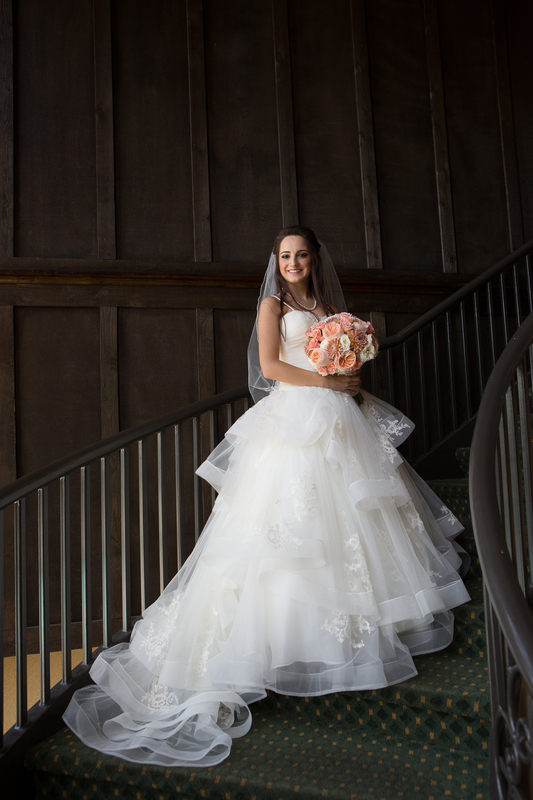 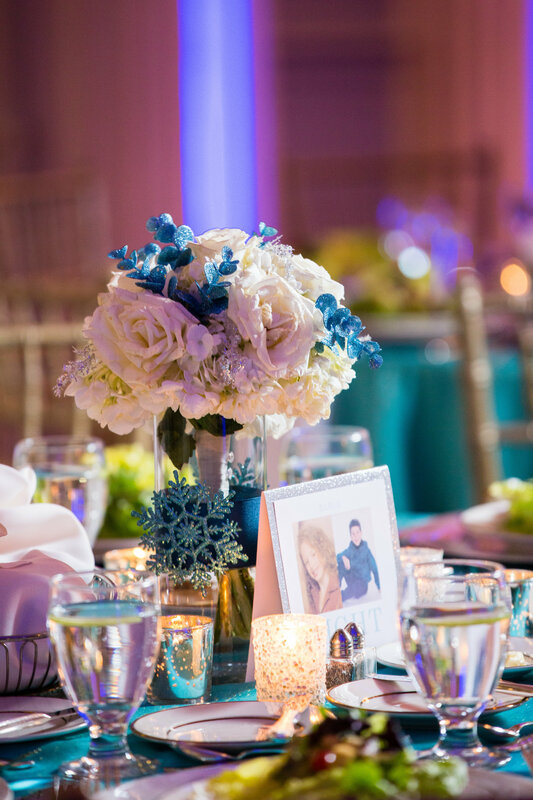 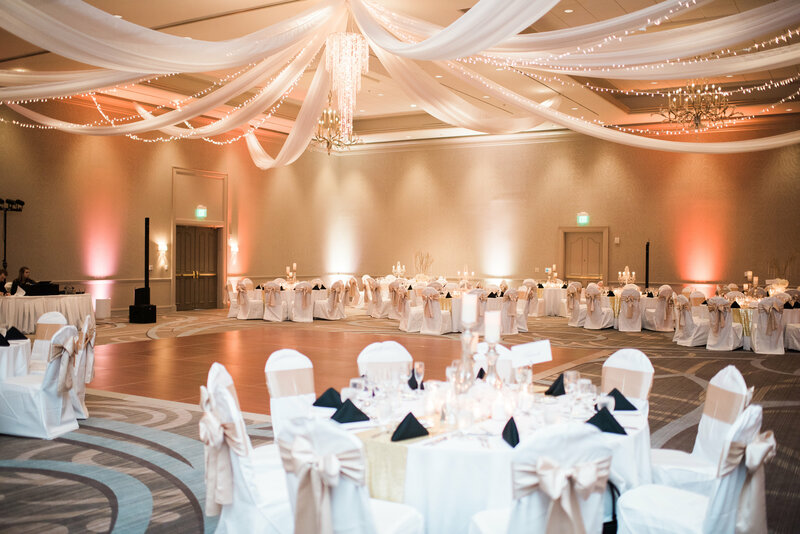 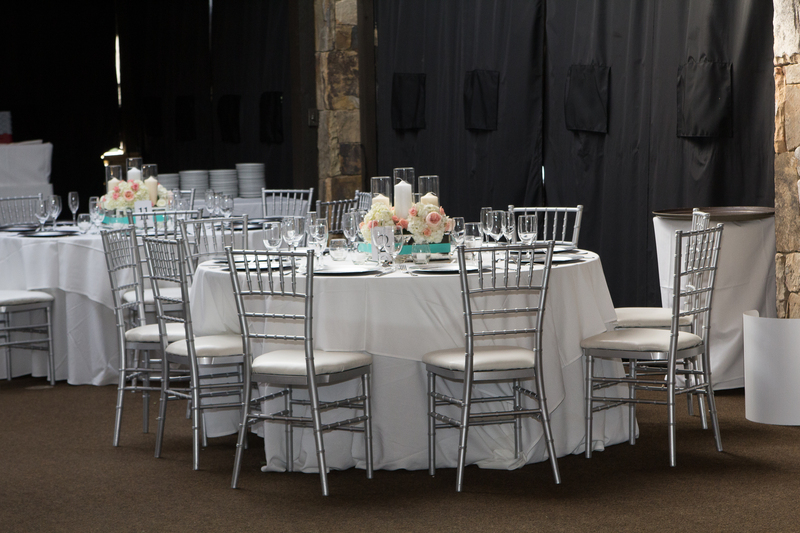 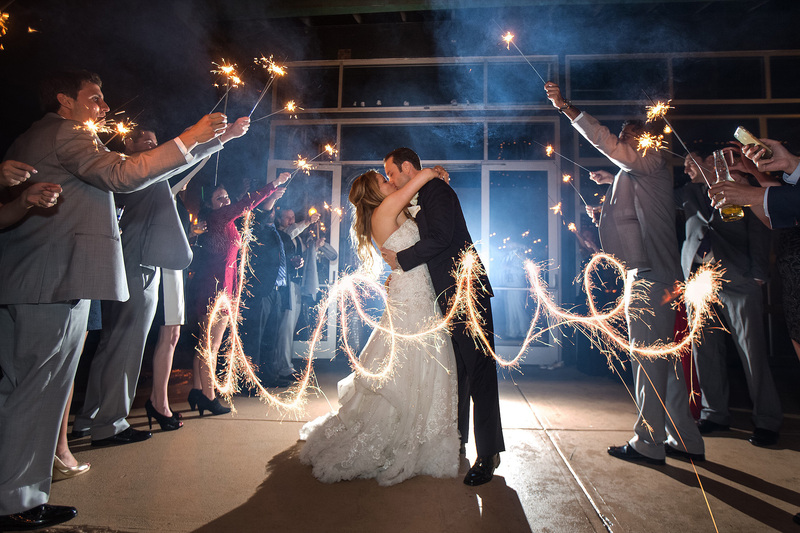 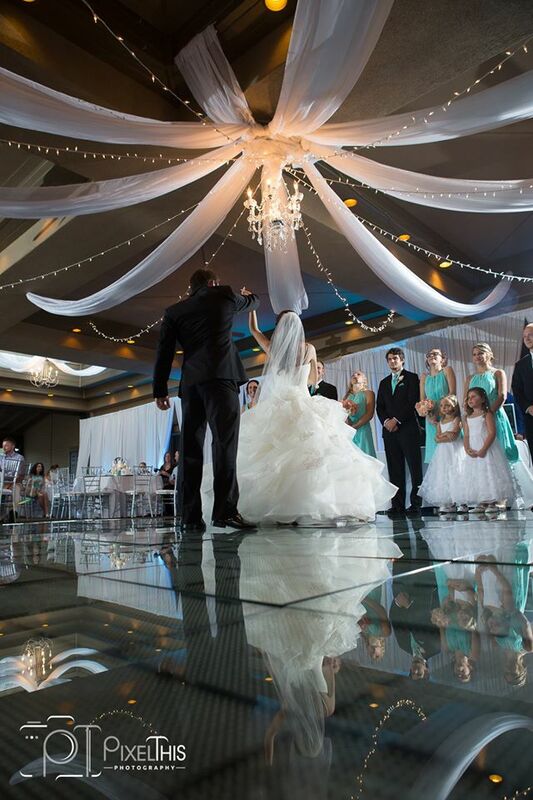 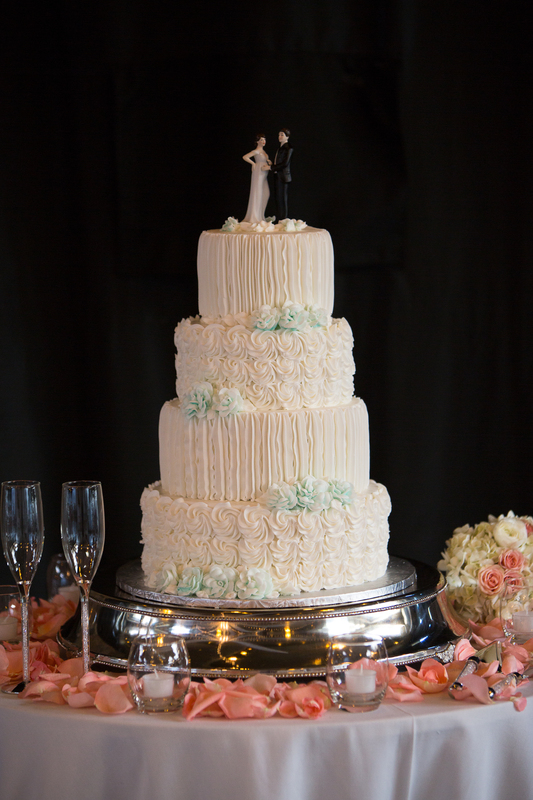 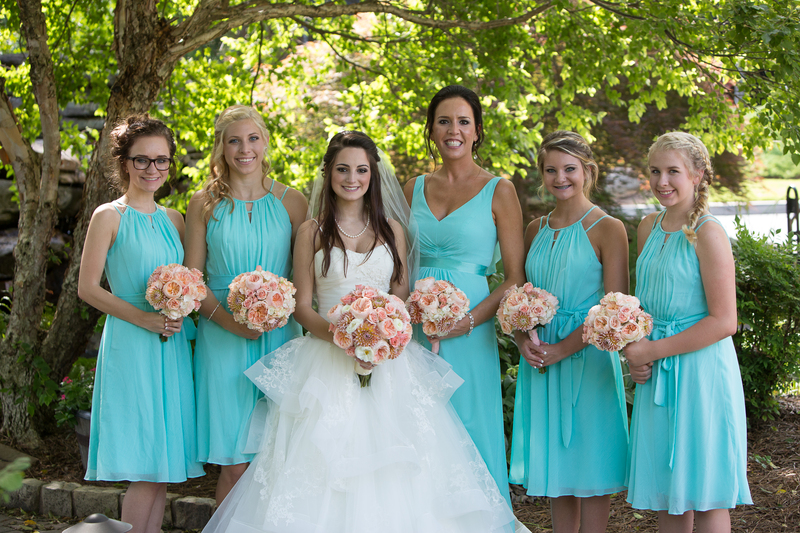 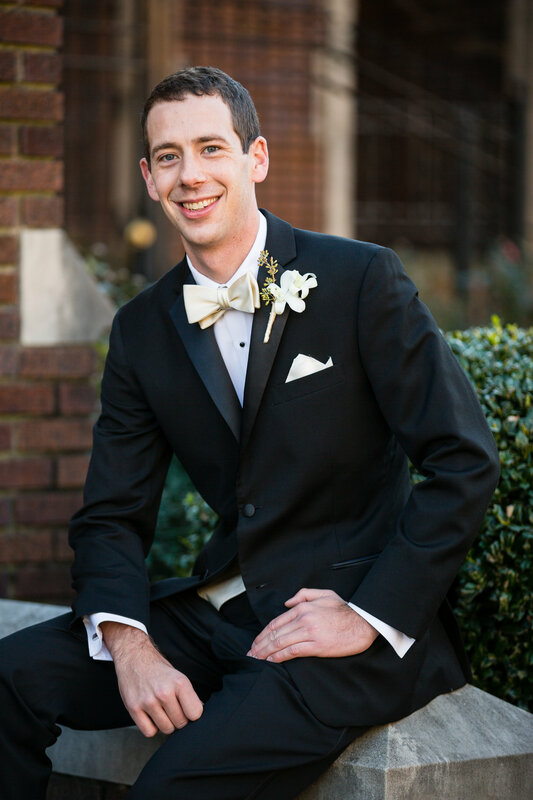 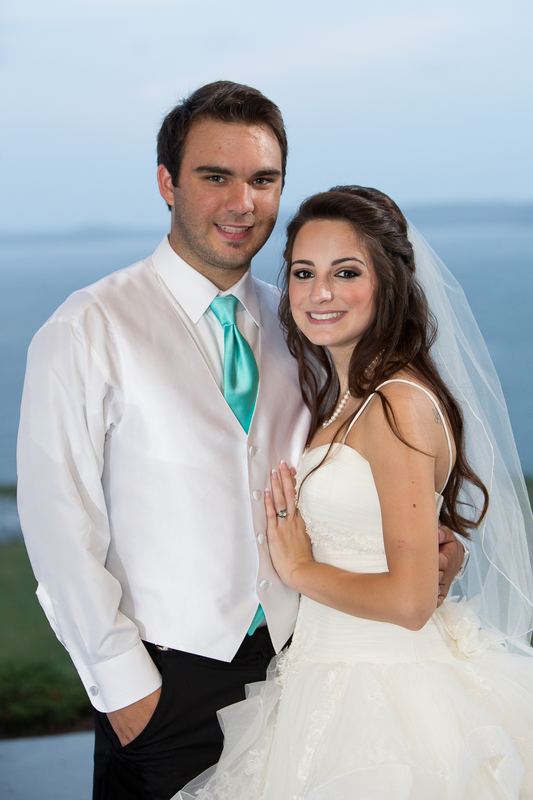 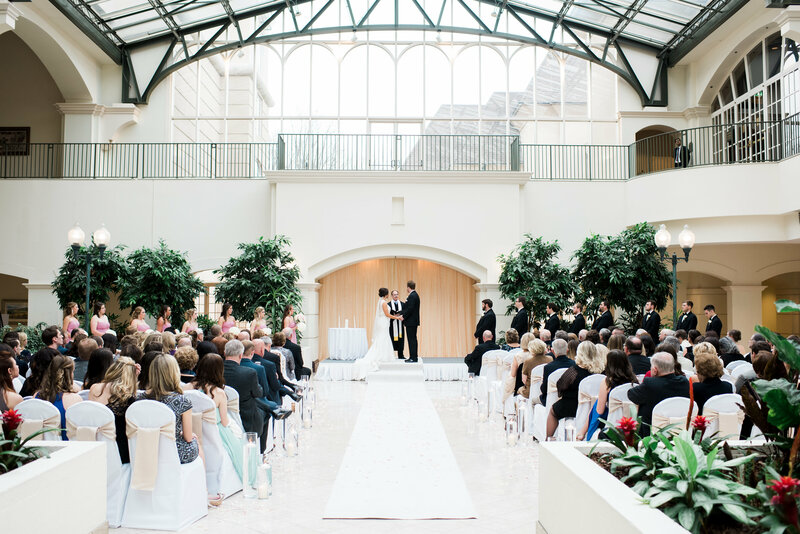 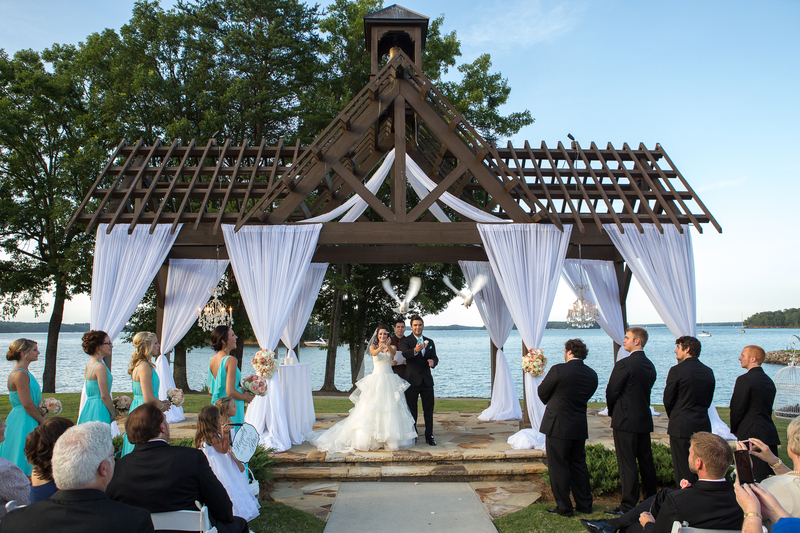 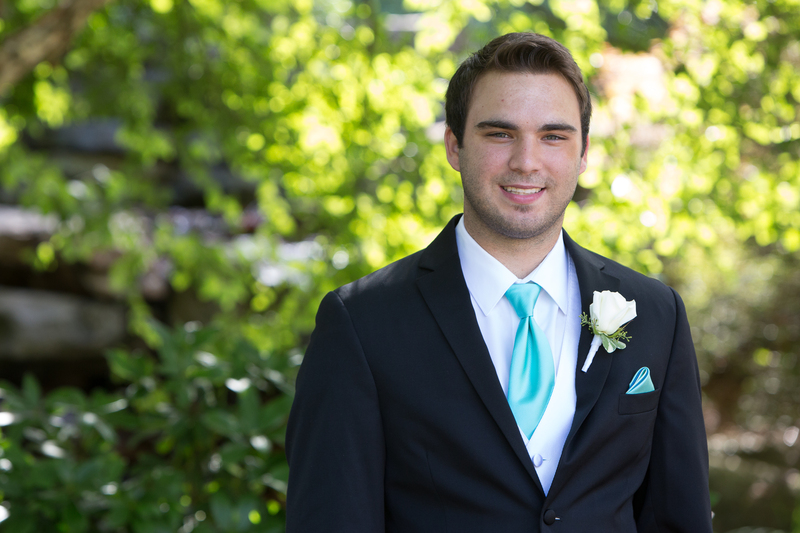 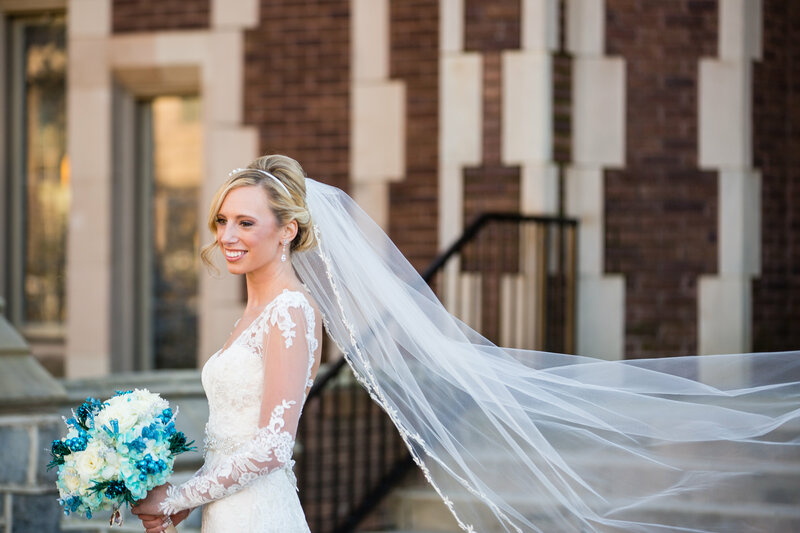 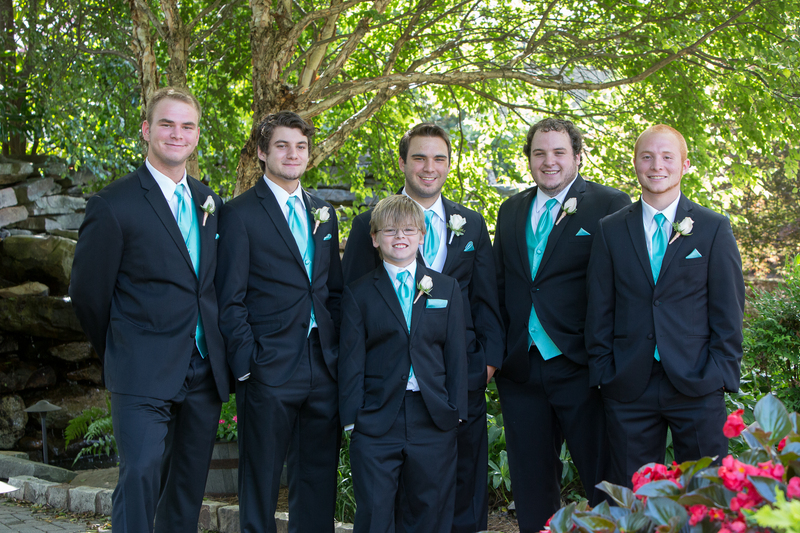 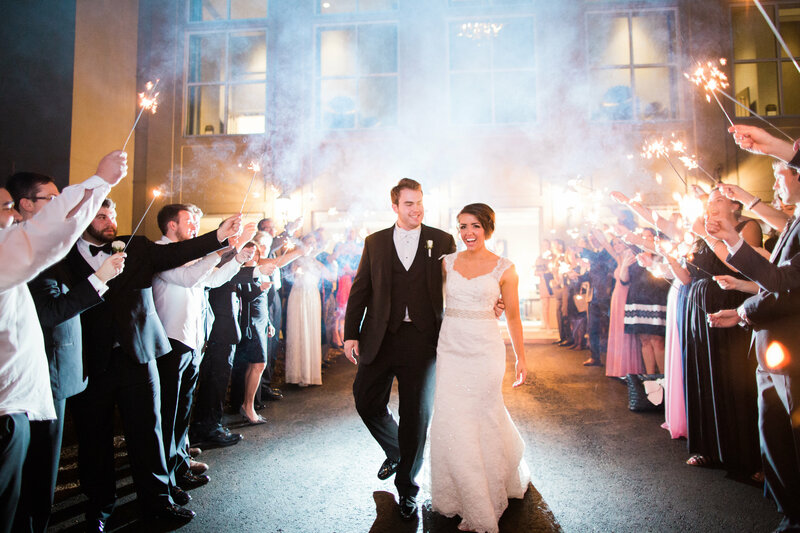 Kendall and Austin were married at the gorgeous PineIsle Pointe, Lake Lanier Islands Resort. 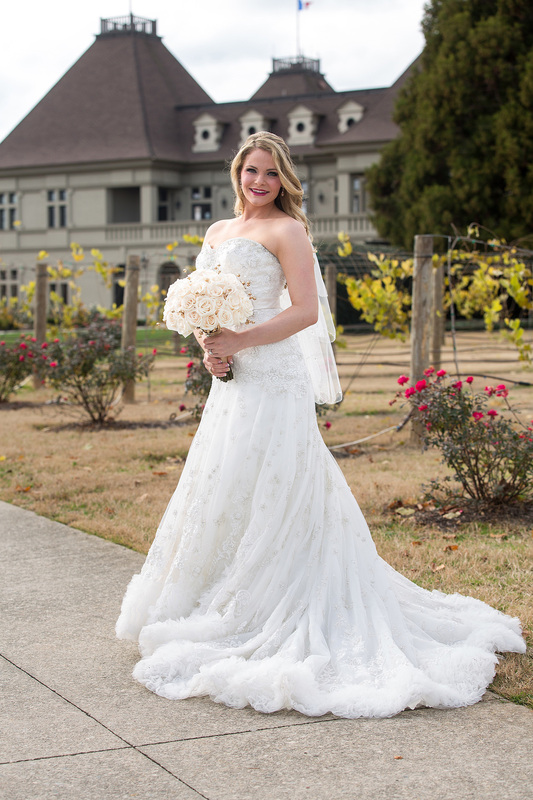 Design House thrives on making our brides completely happy! 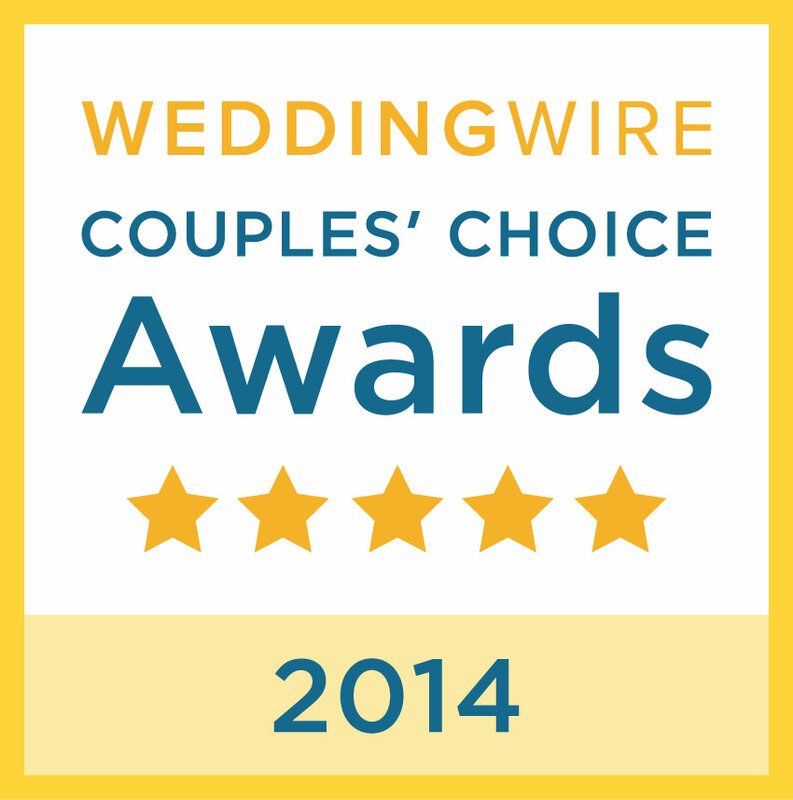 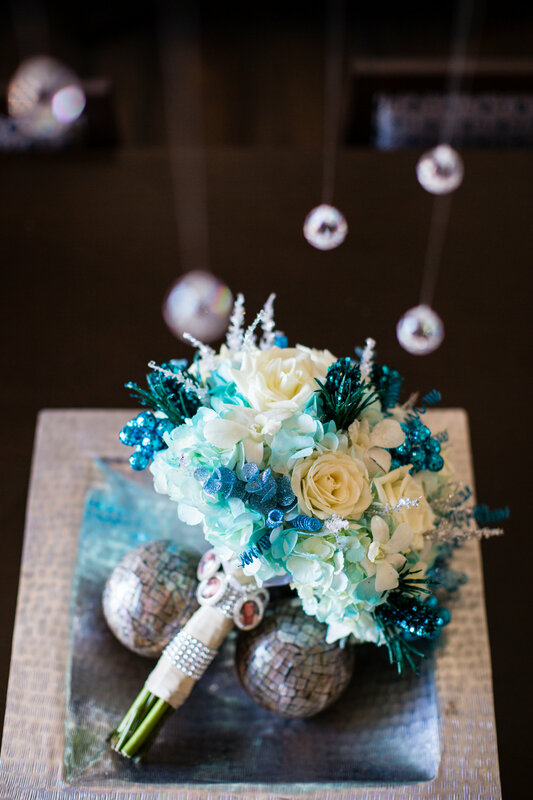 This includes our amazing bridal bouquets. 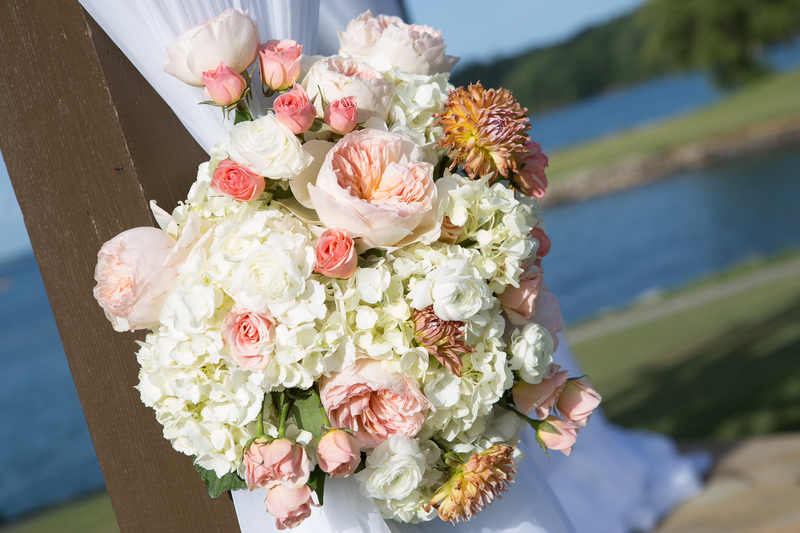 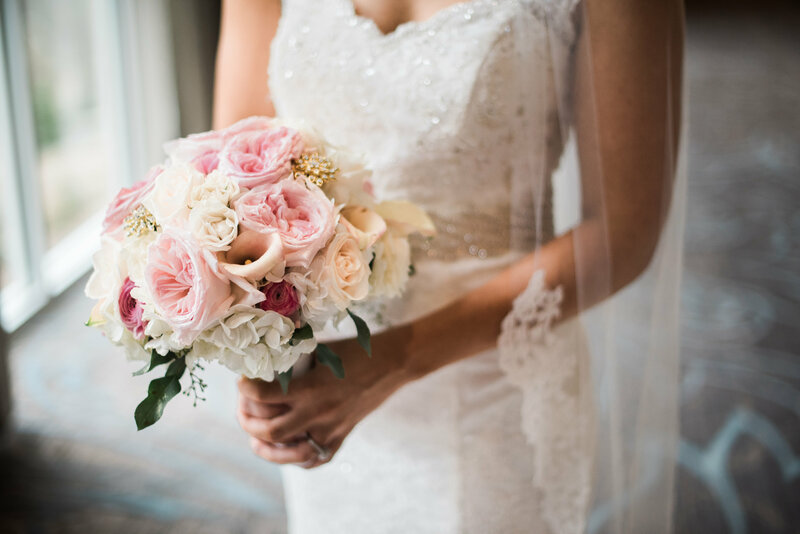 Kendall carried a full round bouquet of white hydrangeas, peach garden roses, white ranunculus, coral spray roses, and peach dahlias. 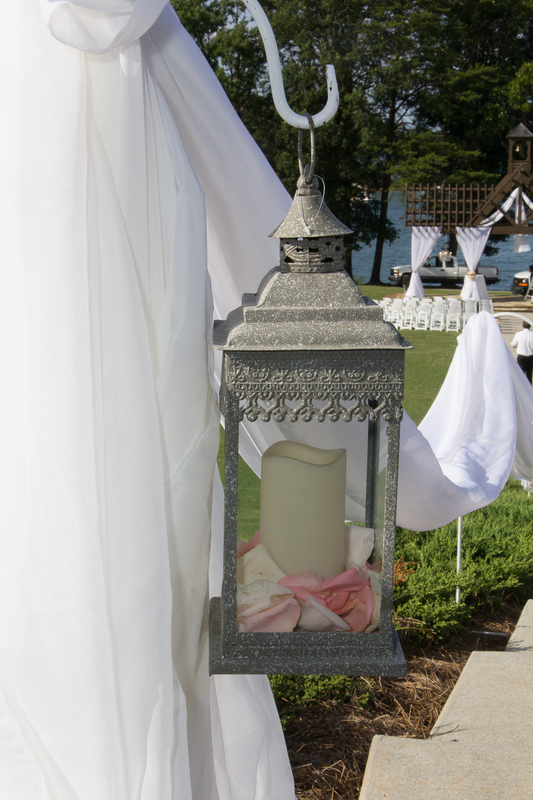 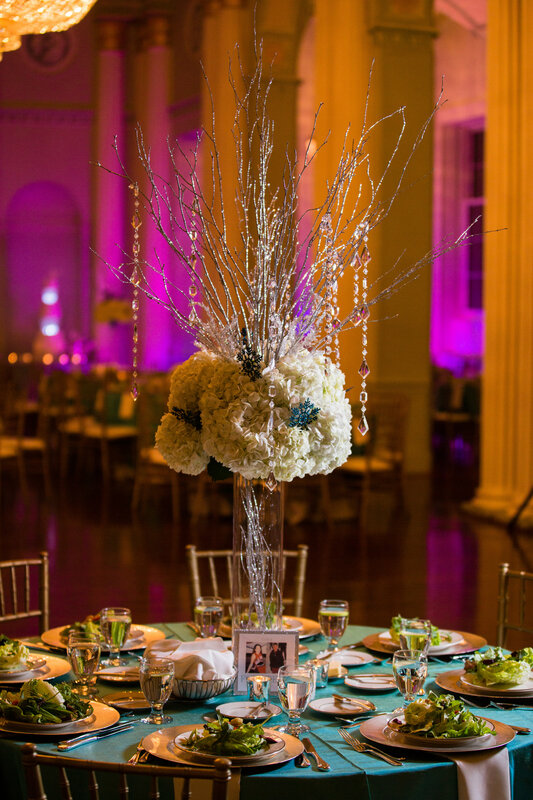 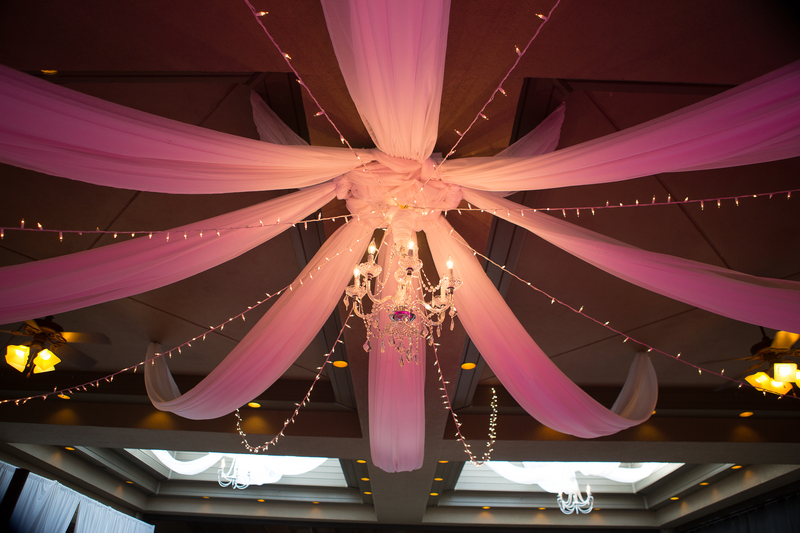 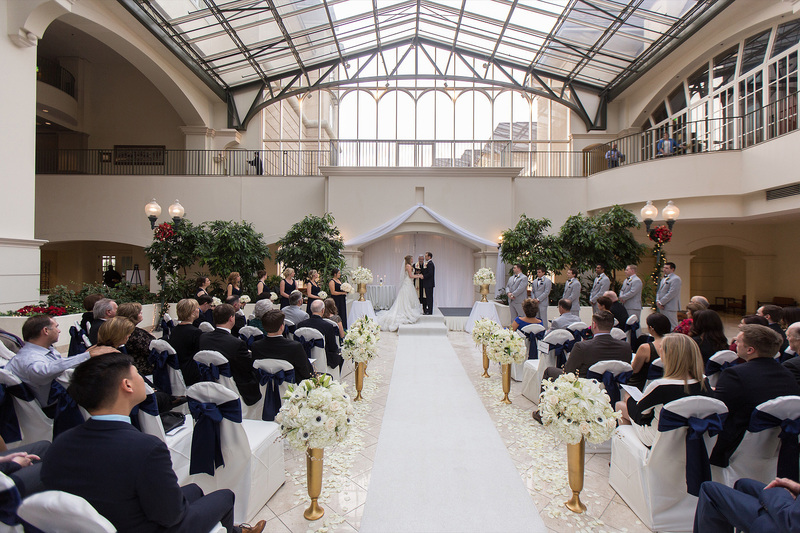 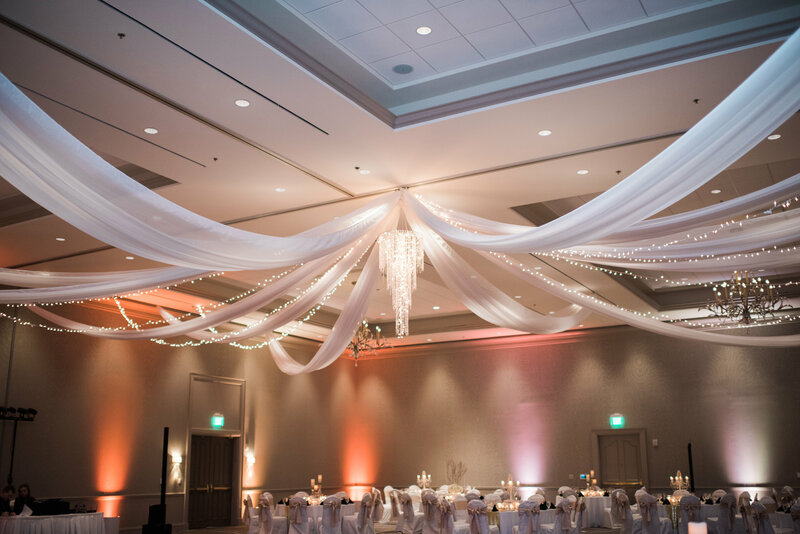 Ceremony hanging lanterns, beautiful draping, and exquisite reception floral centerpieces were also in order. 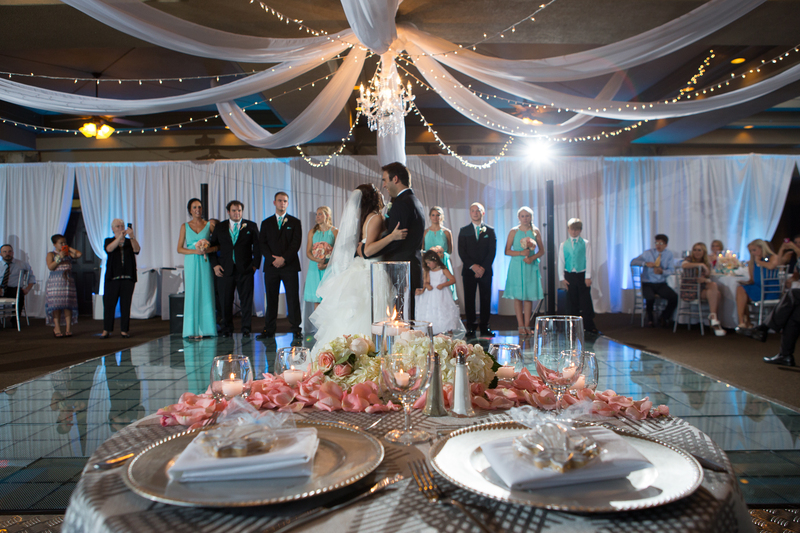 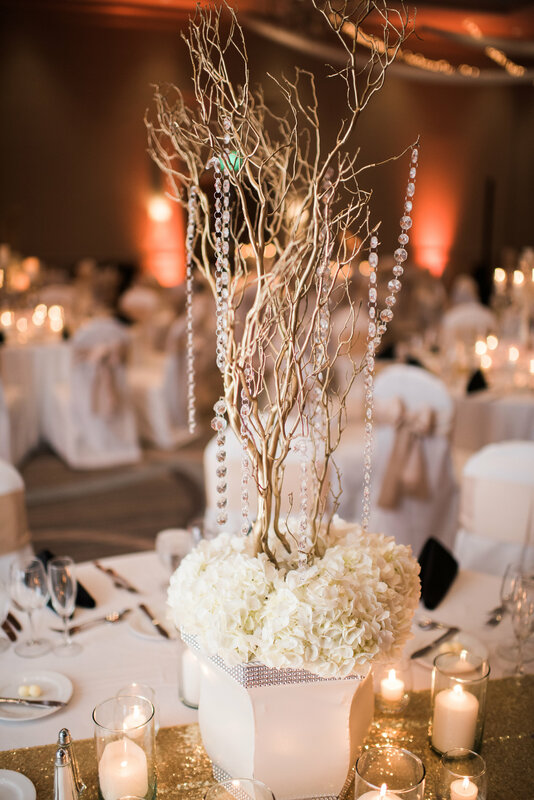 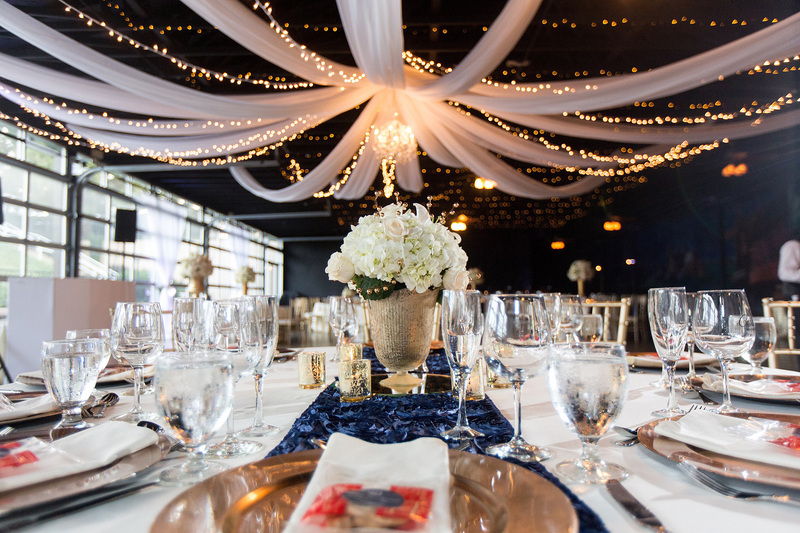 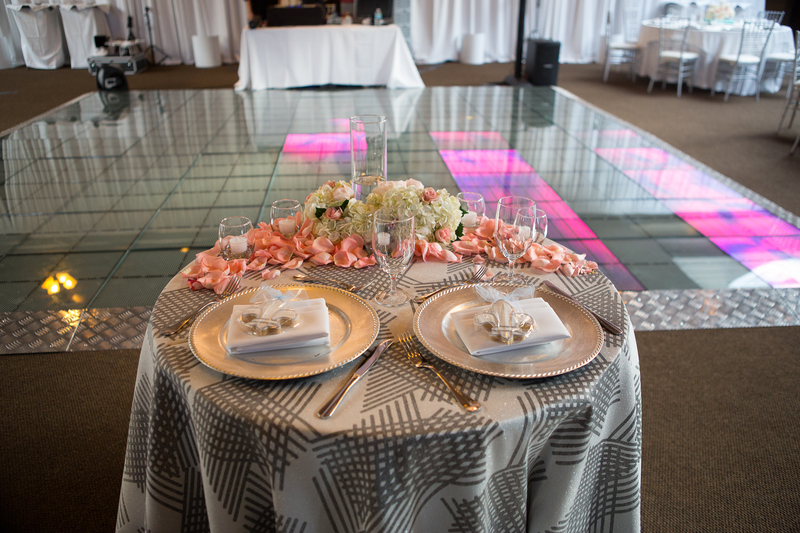 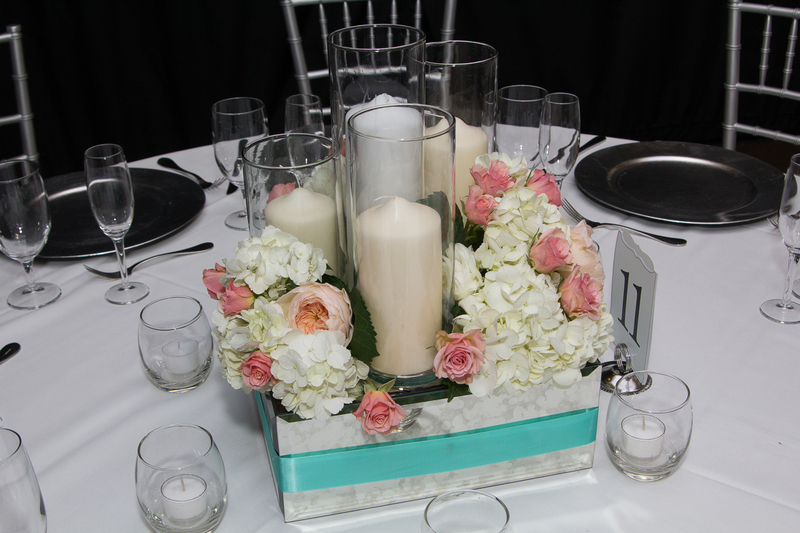 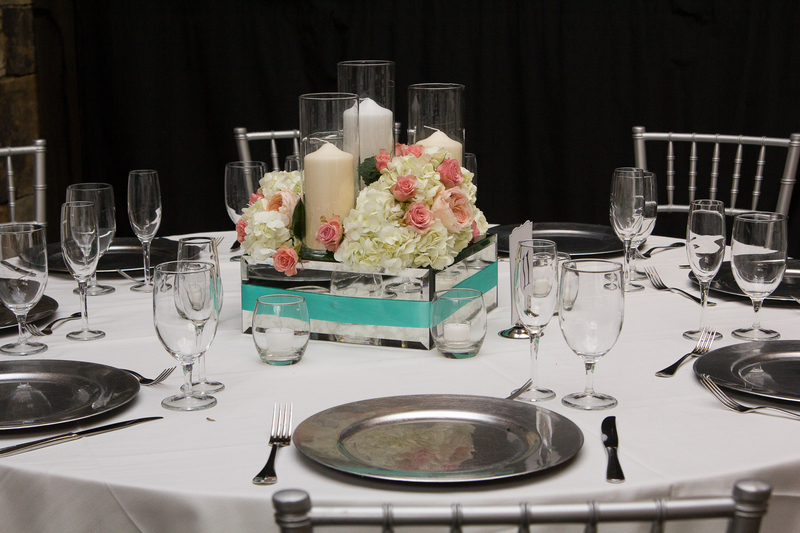 We love creating the perfect ambience for our couples! 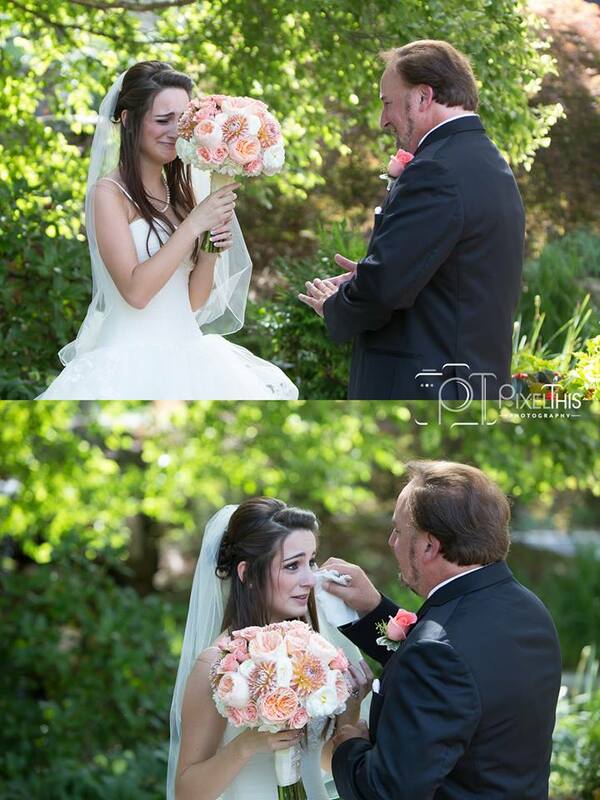 These pictures just absolutely speak for themselves! 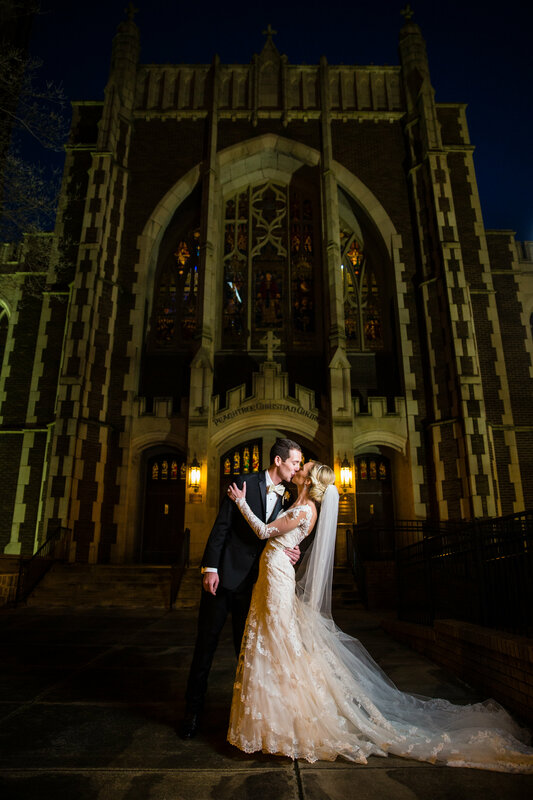 Thank you to Pixel This Photography for always doing such amazing work! 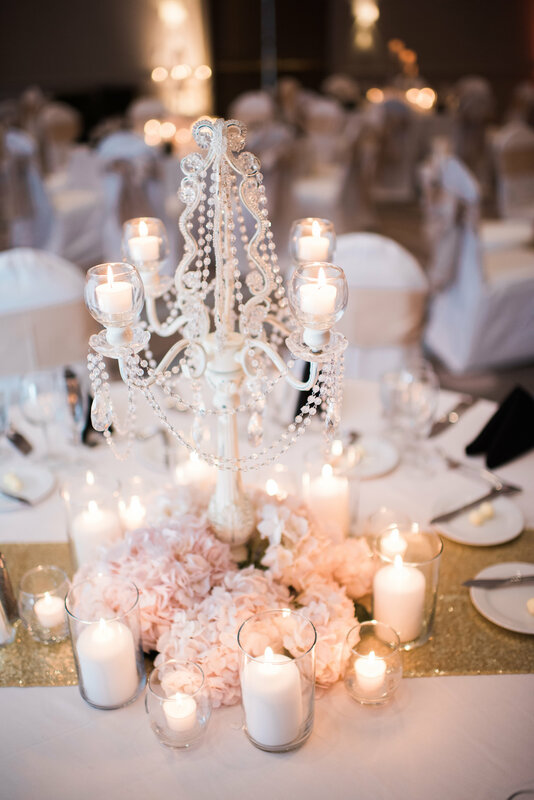 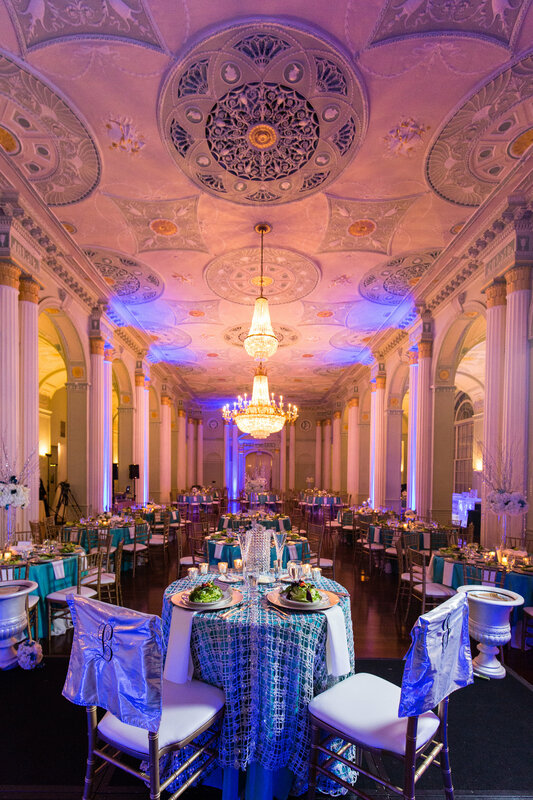 Classically romantic and stunning. 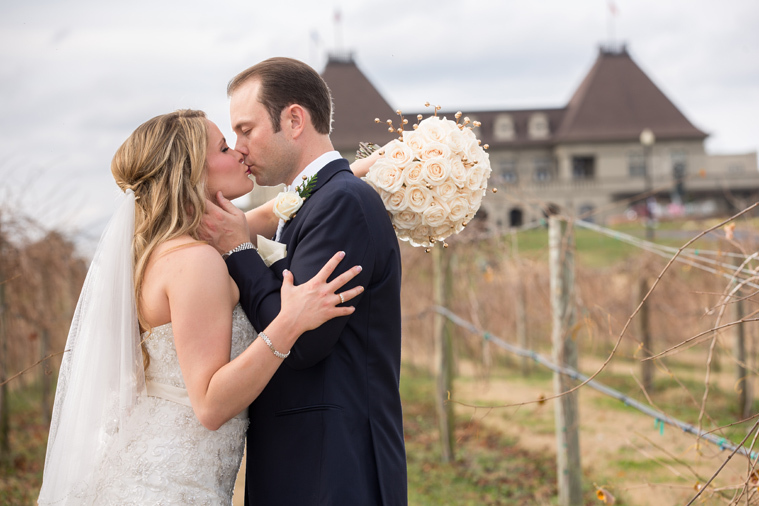 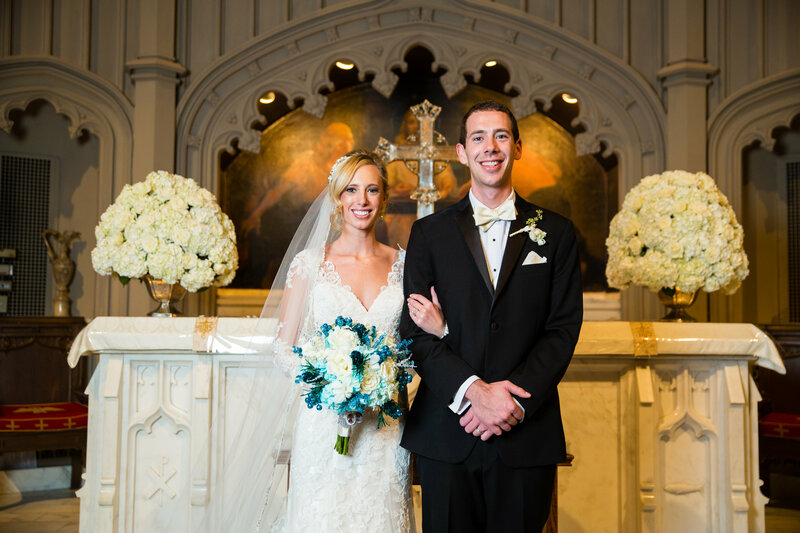 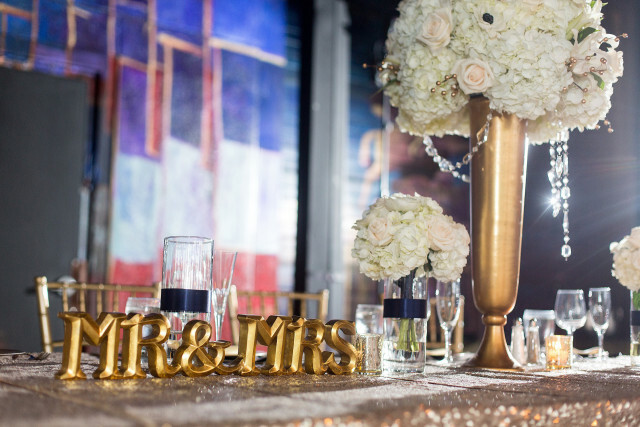 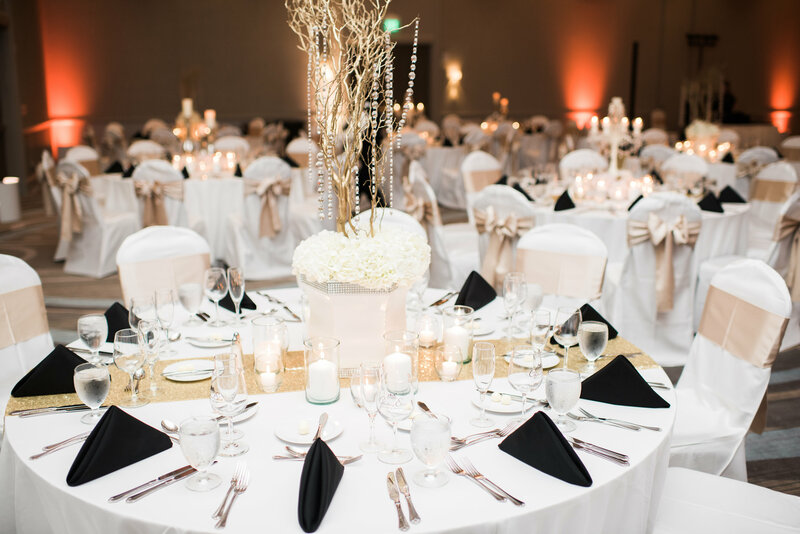 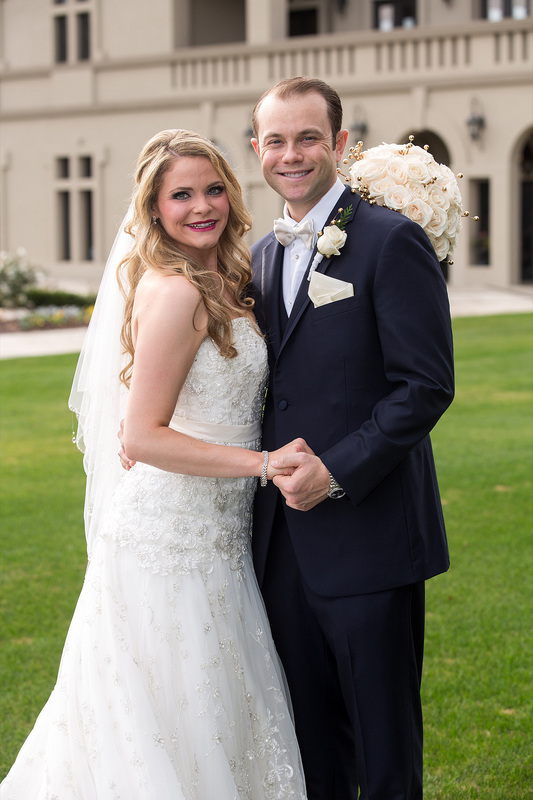 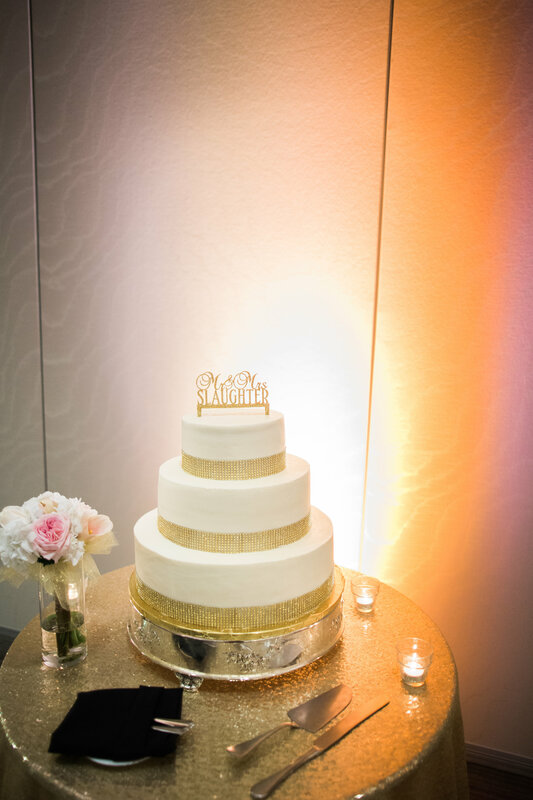 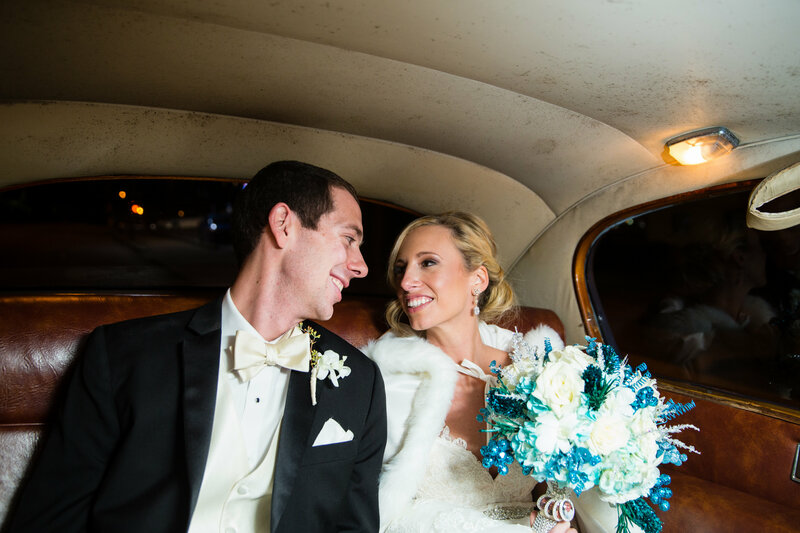 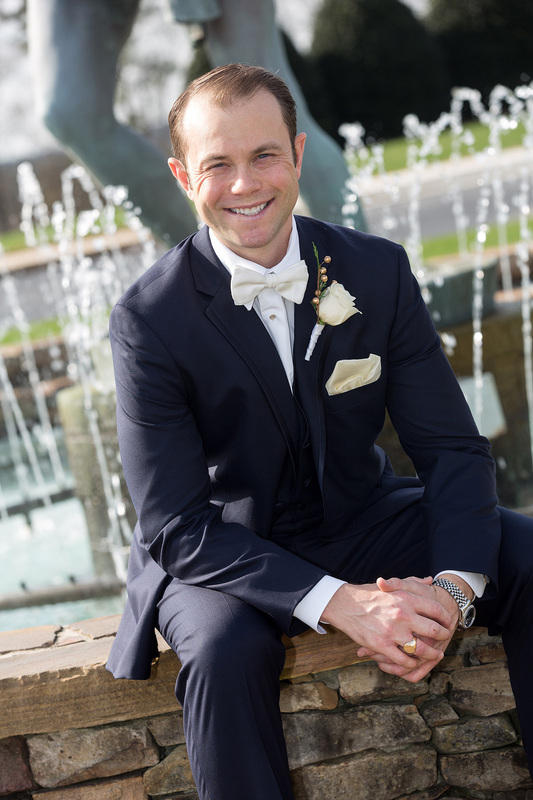 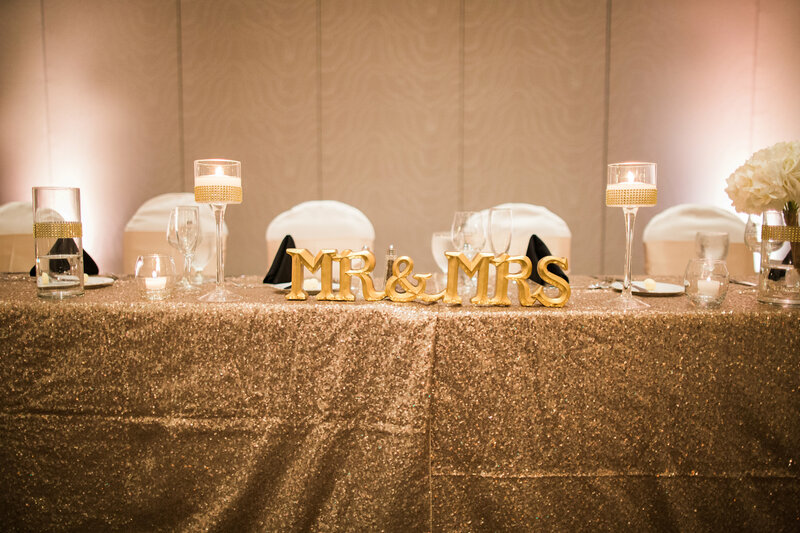 Molly and Tony married at Chateau Elan Winery and Resort surrounded by friends, family and golden glitz. 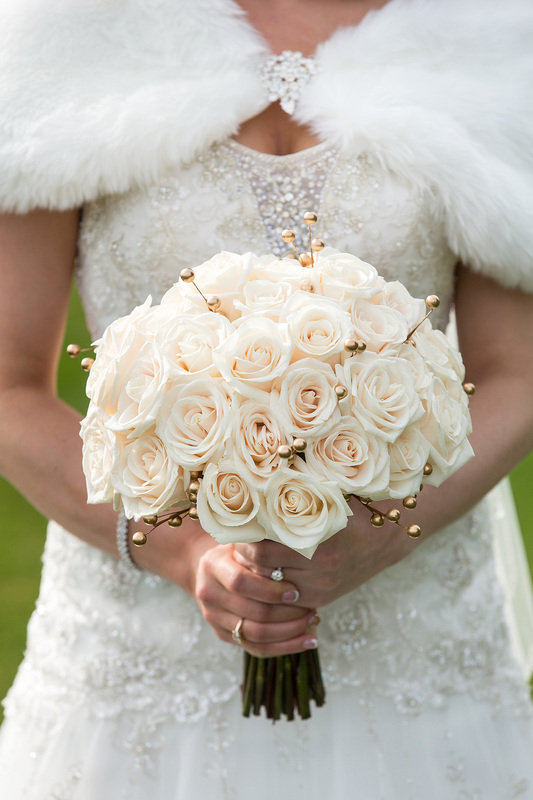 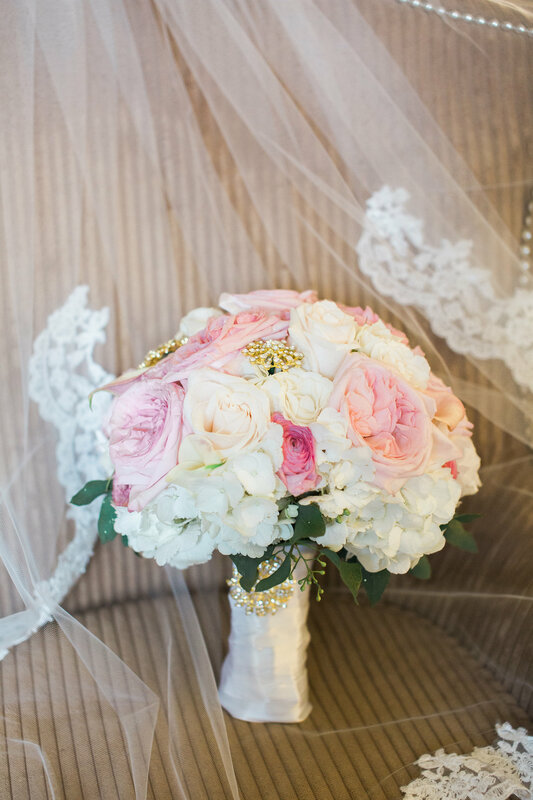 Design House of Flowers loved creating Molly’s full, elegant bouquet of 35 vendela roses, with gold berries partially wrapped in gold ribbon adorned with rhinestones. 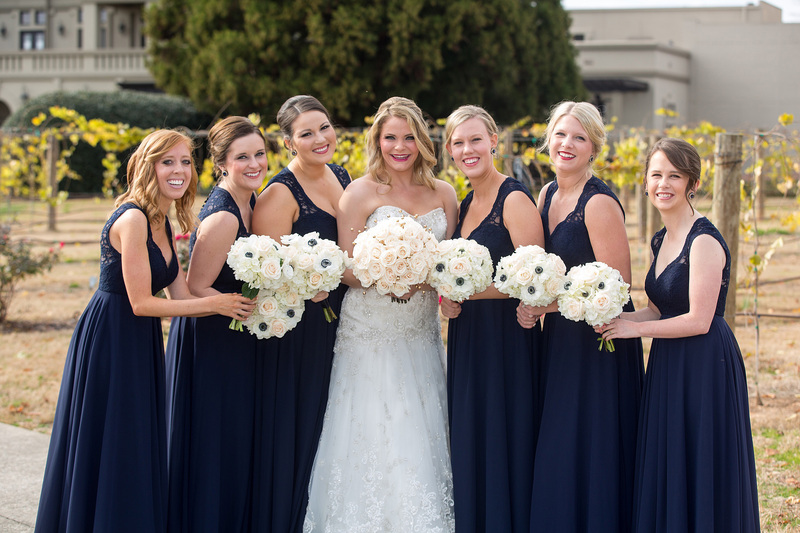 Molly’s 6 bridesmaids dressed in navy carried a smaller, round bouquet designed with 2 white hydrangeas, 5 vendela roses, 6 white anemone with black centers partially wrapped in navy ribbon adorned with crystals. 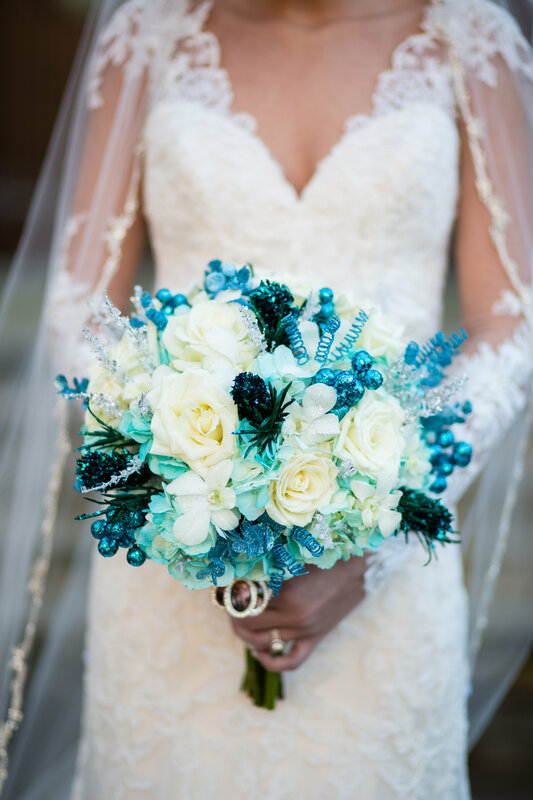 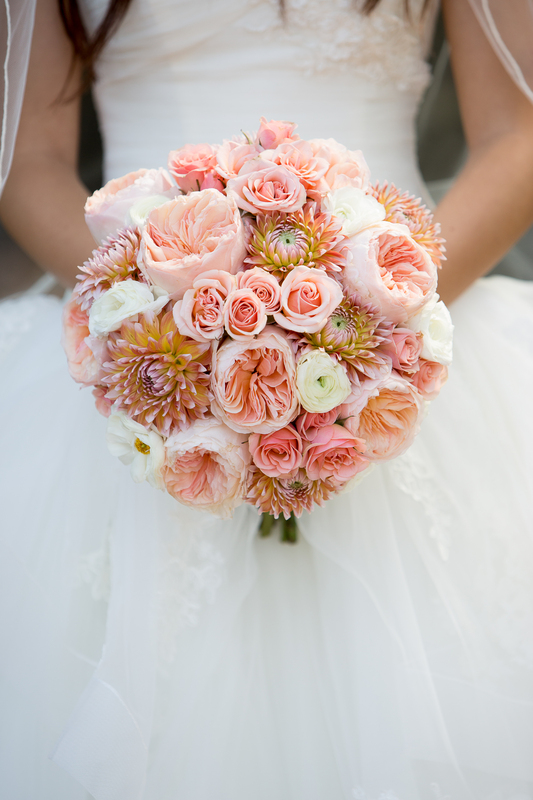 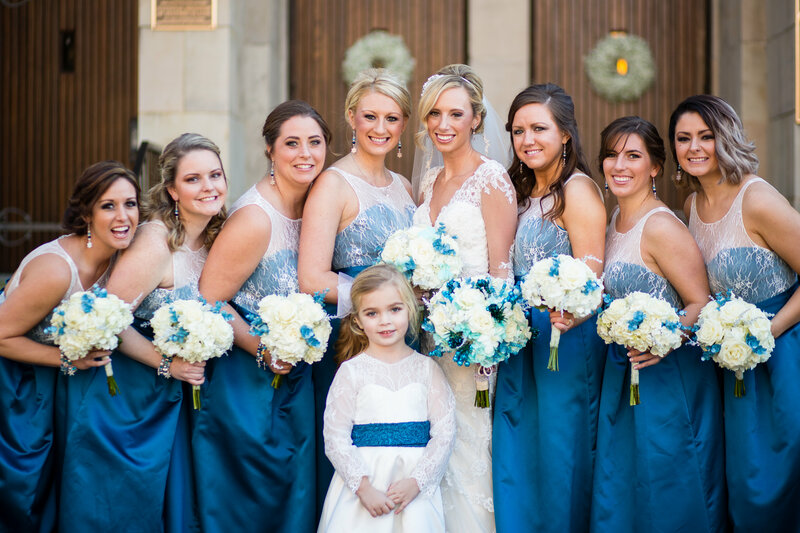 Design House of Flowers focuses specifically on all the details with perfection to your Bride and Bridesmaid Bouquets! 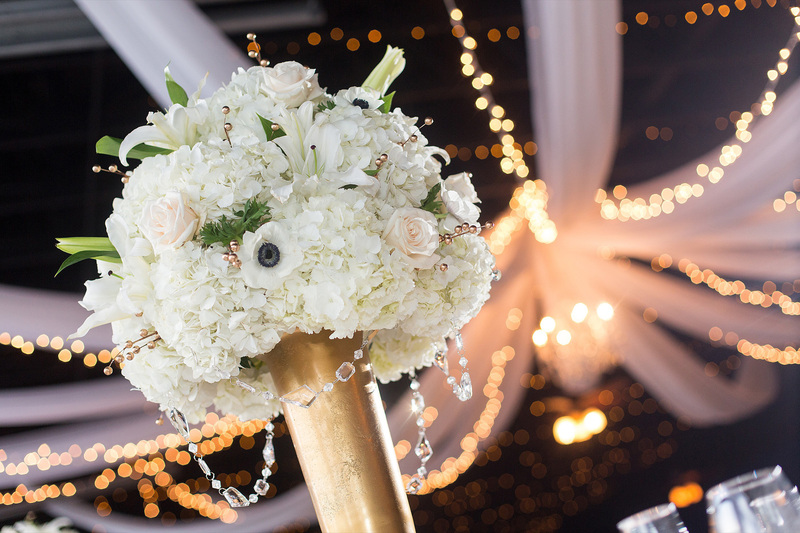 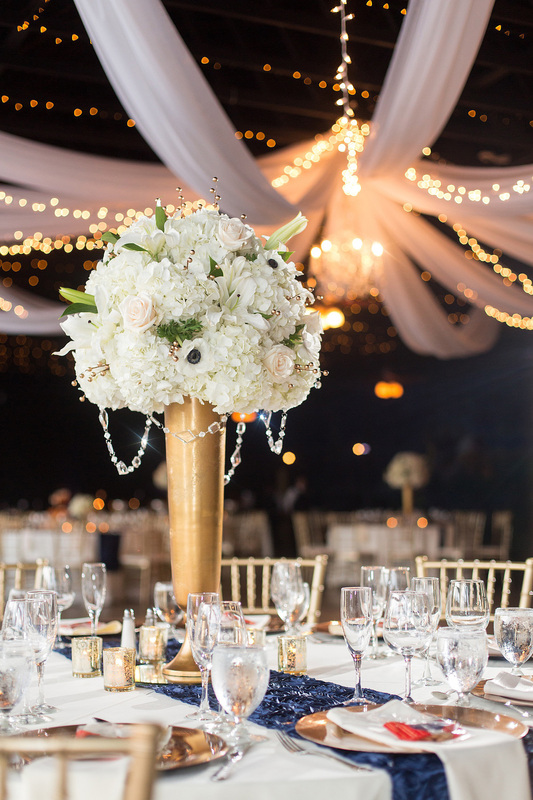 Then, large arrangements placed on gold urns designed with white hydrangeas, cream roses, anemones, gold berries and white oriental lilies with hanging crystals were placed down the aisle. 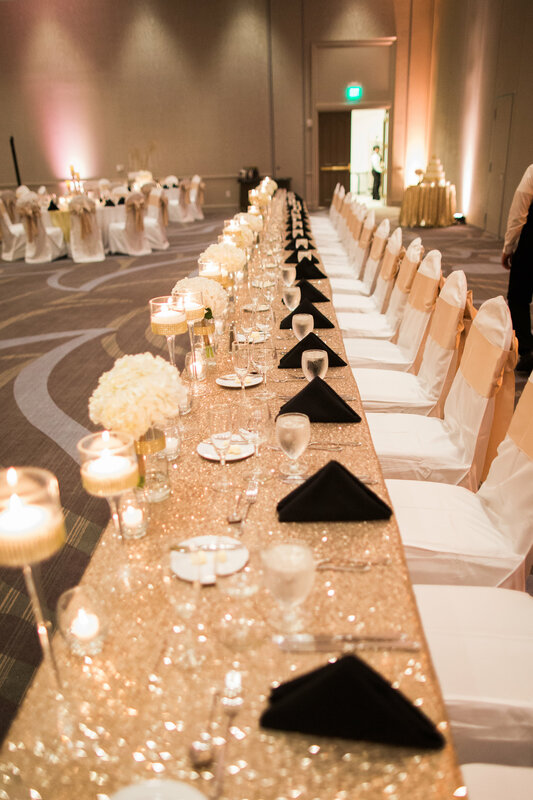 More bling, glitz, and golden magic surrounded the beautiful reception following the ceremony. 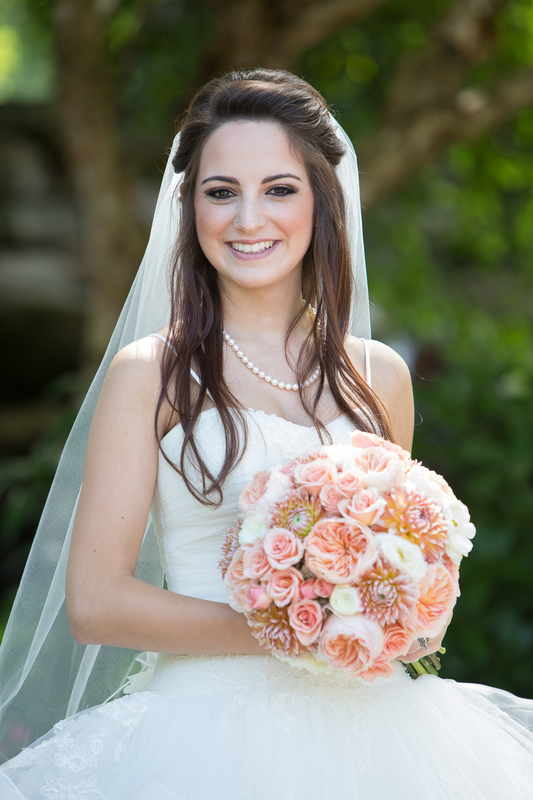 Thank you to Mike Moon Studio Photography.